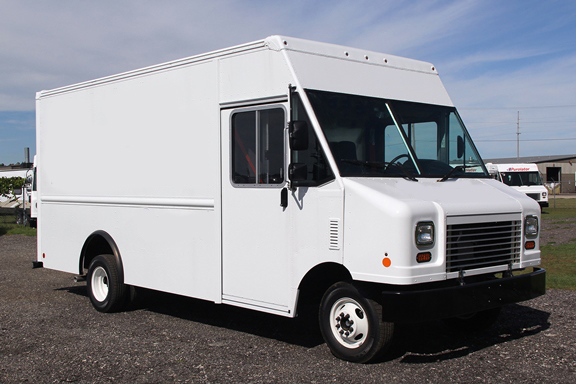 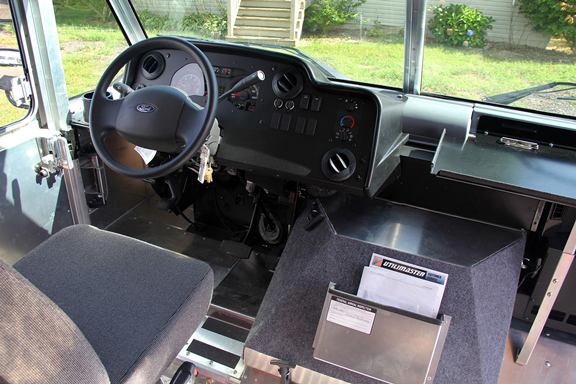 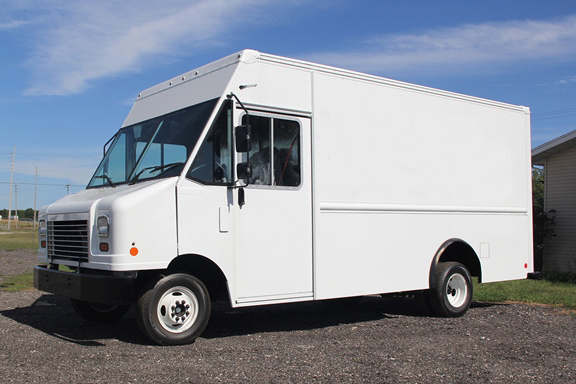 The Ford P700 Stepvan is powered by a 5.4L EFI V8 gas engine and has a Utilimaster body. 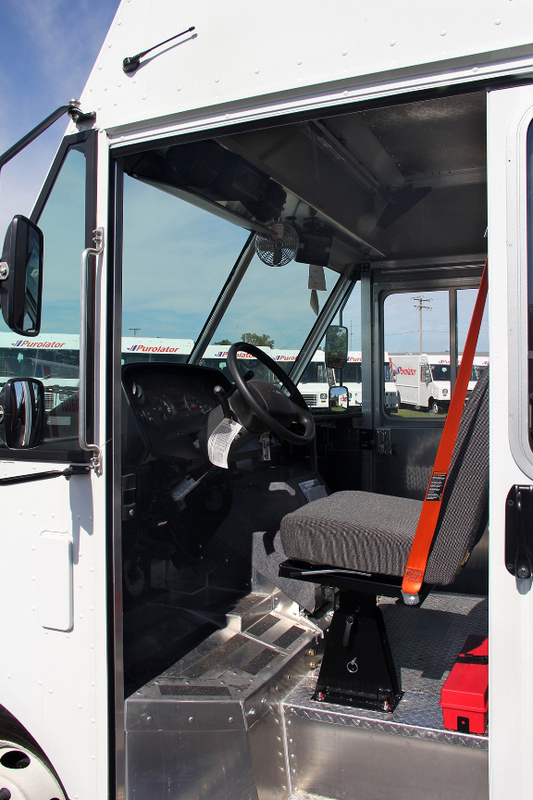 It delivers affordability, maneuverability and accessible cargo space. 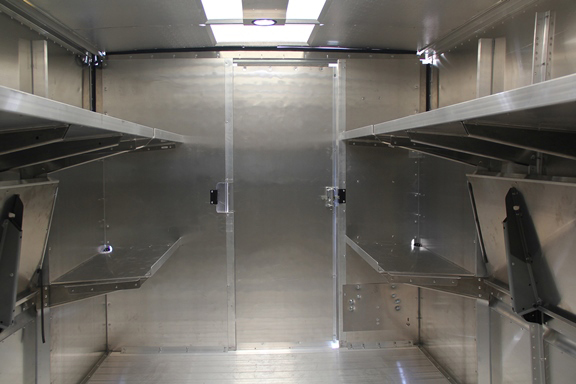 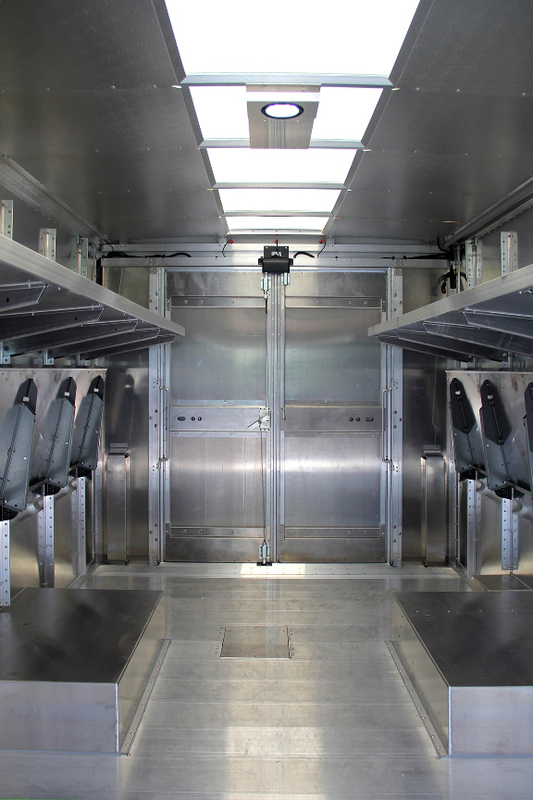 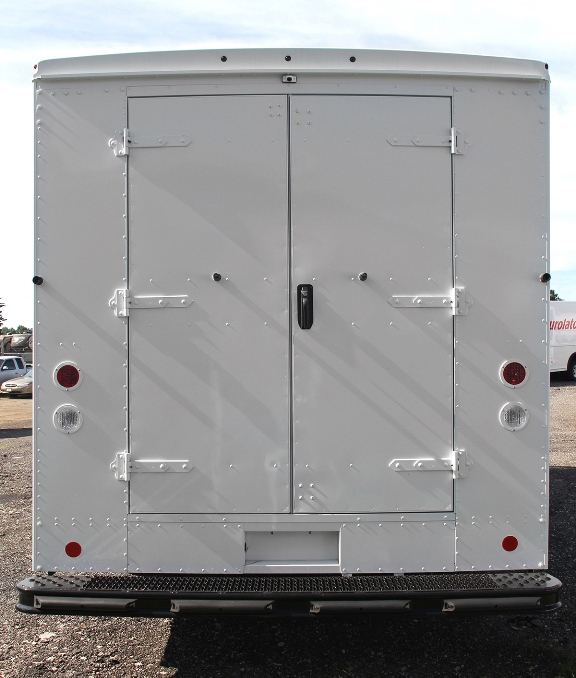 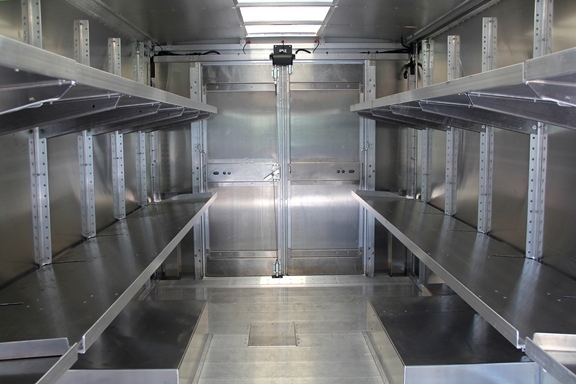 Available options for twin swing or roll-up rear doors. 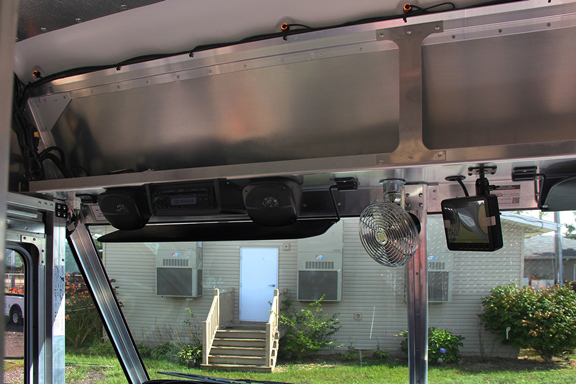 Give us a call @ 1.800.200.0404 or click below to get an immediate quote ! 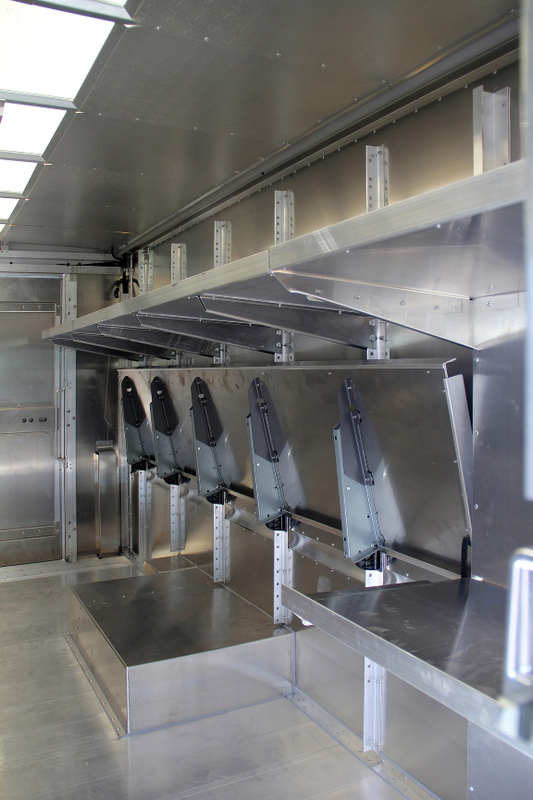 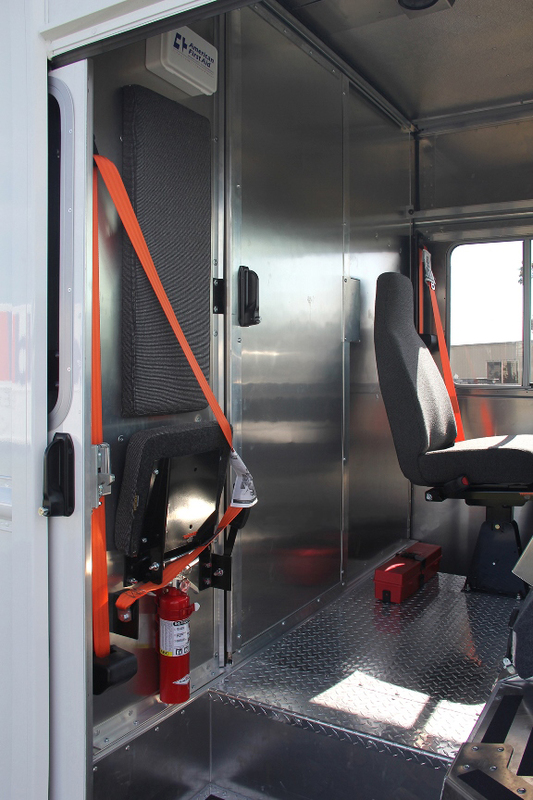 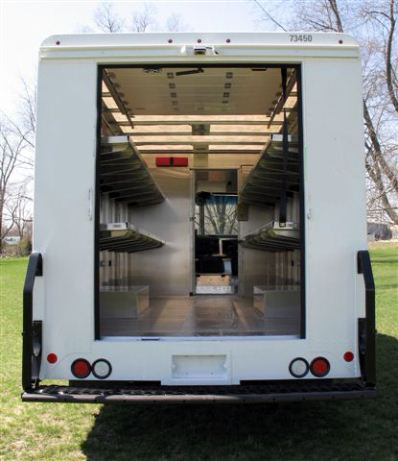 Top row shelf height = 61"
Bottom row shelf height = 33"
* Twin swing and roll-up rear door options availble !